Humidity in summer changes our body to release sweat every day; the only place it gets stuck is none other than the mattress. 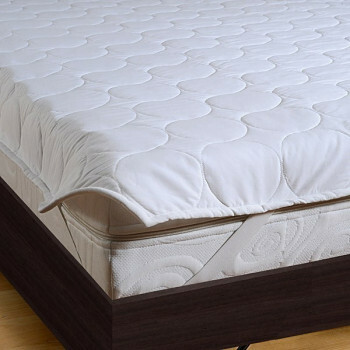 Therefore, the mattress protector restricts the entry of moisture and liquid to the mattress. 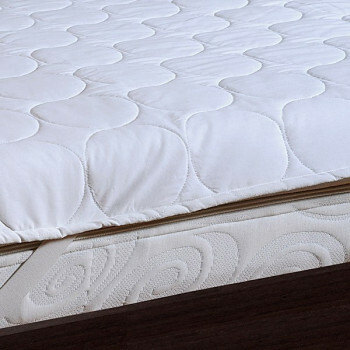 Bed mattress protector does not only extend the life of the mattress but also protects it from bug, insects, and stains. Are you the one who likes to sleep on a bed of flowers, likes to feel the feather light comfort? If yes then why not make an effort to protect the one thing which not only gives shapes to your bed sheet but also provides you the ultimate sleeping experience. Pledge to guard these comforting friends of yours, accompanying you in times when you want rest, isolate or even sulk. Enjoy the bouncy, fluffy bed after a long day at work, caress your senses and get happy seeing your children getting jumpy over the bed. Well ever wondered what makes your bed dearer and adorable, is it the bed sheet? Or the bed itself. Imagine what a bed could be without a mattress, yes the heart of your bed ever thought of protecting it, enhancing its life. The mattress protector is quilted type and lies flat over your mattress, elasticized on all four sides to provide a good grip over it. They are quilted with double fabric layer and polyfill. They are water resistant and can absorb up to 100ml of water spill easily, giving you a dry surface to sleep on. Since the queen mattress protector is made from cotton fabric they are cool and comfortable to sleep on. The cotton mattress protector has elasticized walls giving better protection while they fit like a fitted bed sheet. The single fabric layer has air pores which help drive moisture away from your body, giving a cool surface. They are waterproof and highlight functionality along with a great aesthetic appeal, giving your beds a crisp clean look. Buy mattress protector online at nominal price. They are machine washable and don’t require much of maintenance. Get a healthier sleep and wake up fresh every morning as you buy mattress protector online and encase your mattress with layer elegance. 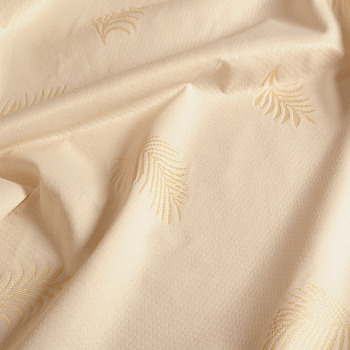 Fall for the sumptuous cottony soft white layer of the protector which gives a divine, heavenly look to your bed. They are available in single and double size to go well with your requirement.